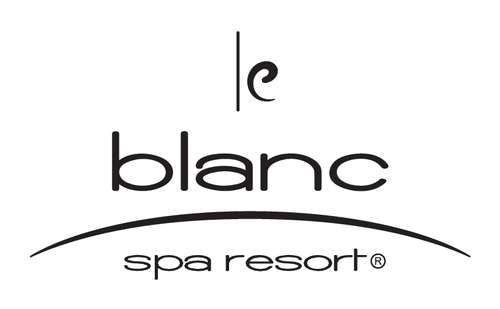 Le Blanc Spa Resort is an award winning, adults-only, ultra-luxury hotel brand that has completely redefined the standard for luxury all-inclusive resorts. 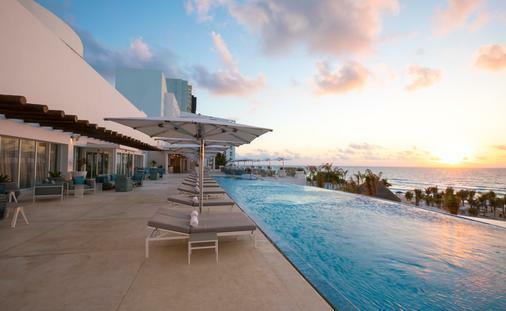 With locations in Cancun and Los Cabos, Mexico, Le Blanc Spa Resort offers a plethora of luxurious amenities including sophisticated and stylish accommodations. Part of the Palace Resorts family of brands, Le Blanc Spa Resort offers butler service, unique gourmet culinary offerings, a state-of-the-art spa and wellness facilities, world-class entertainment and unique experiences sure to impress even the most discerning luxury traveler. 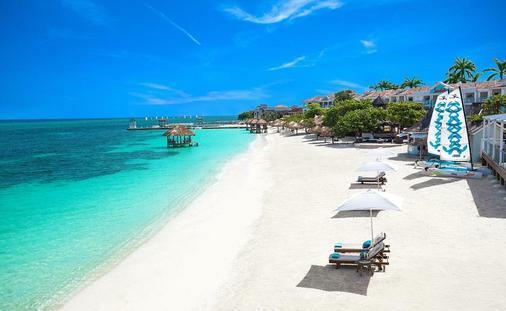 Wedding and honeymoon packages are available. 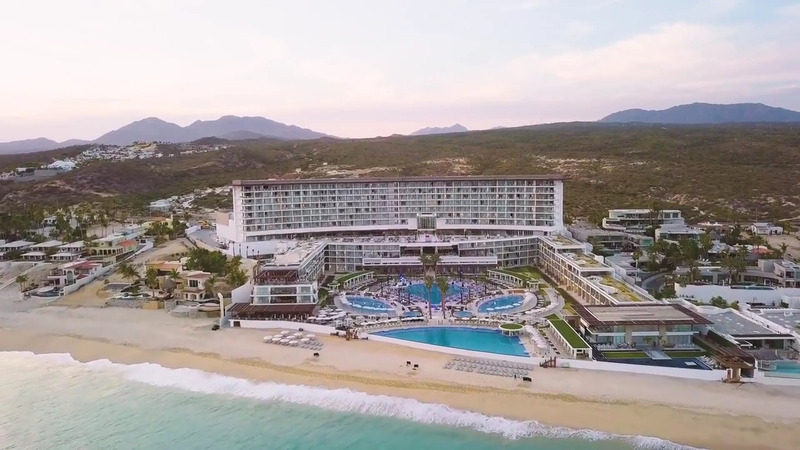 Opened in 2018, the second property in Los Cabos, comes after the tremendous success of Le Blanc Spa Resort Cancun, the brand's flagship property and Cancun's #1 all-inclusive resort as designated by the TripAdvisor community. At Blanc Spa, the resort’s most celebrated feature, guests can unwind in their own personal sanctuary and discover the ultimate space for their total well-being. 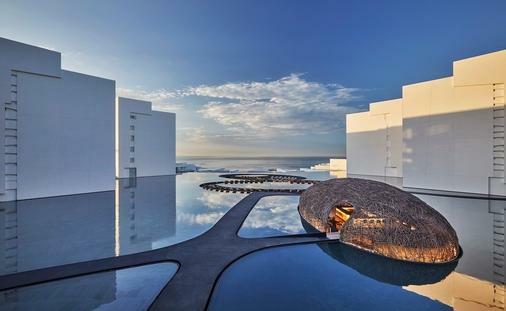 The resort also features five unique and upscale restaurants; three outdoor pools, including two infinity pools complete with swim-up bars; and a fully equipped fitness center that offers a complete line of Life Fitness equipment and scheduled yoga, Pilates, spinning and kickboxing classes. 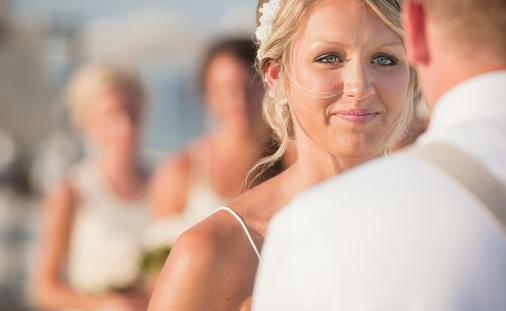 Wedding and honeymoon packages are available. 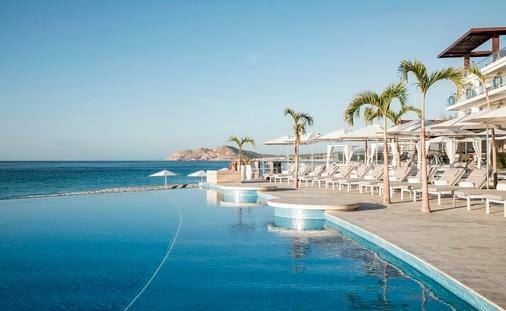 At Le Blanc Spa Resort Los Cabos, you'll encounter a level of service not seen elsewhere, where luxury is always included and utterly unforgettable.